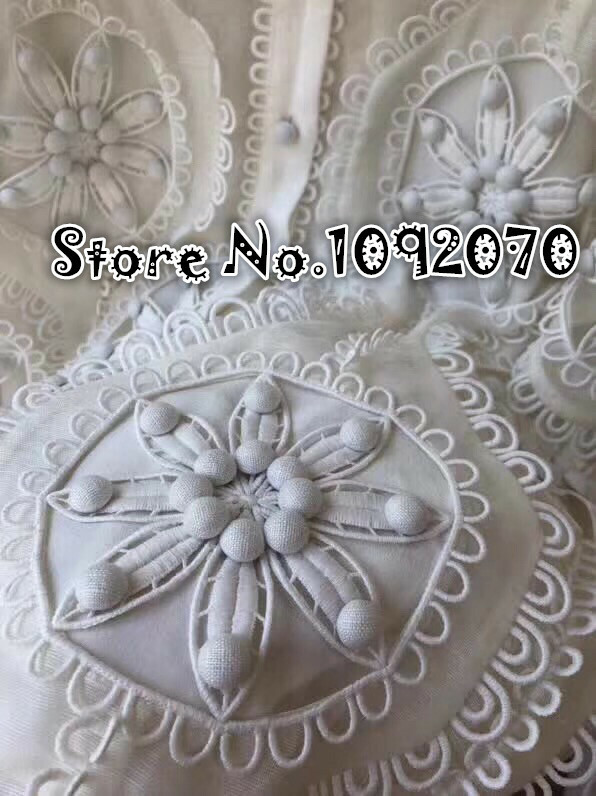 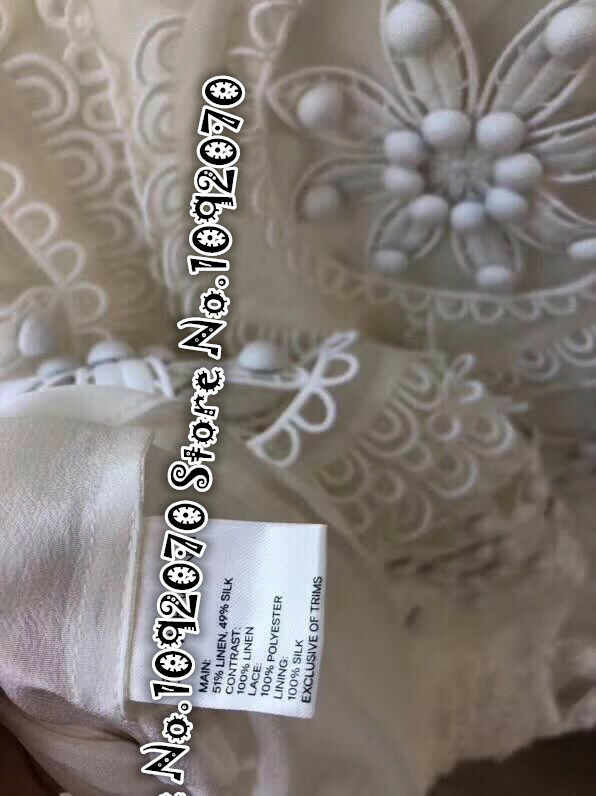 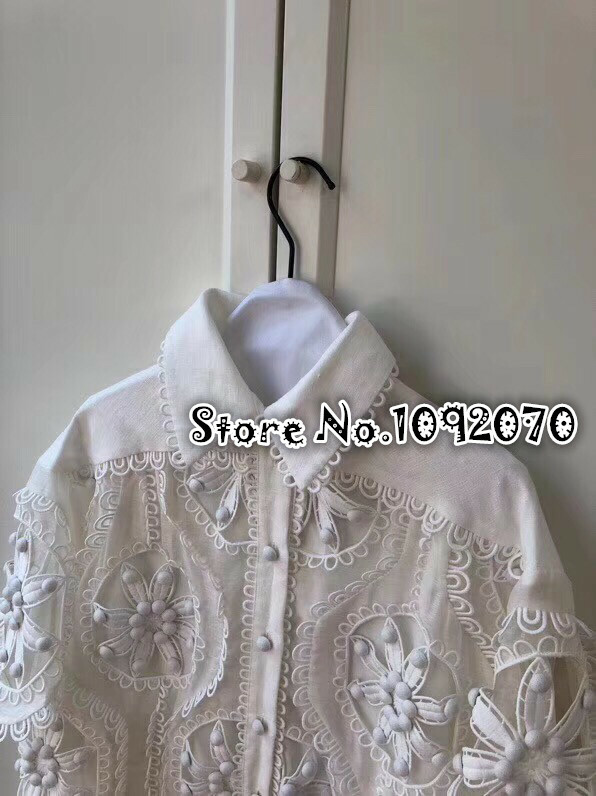 Our DOILY SHIRT is different from others,pls check our details. 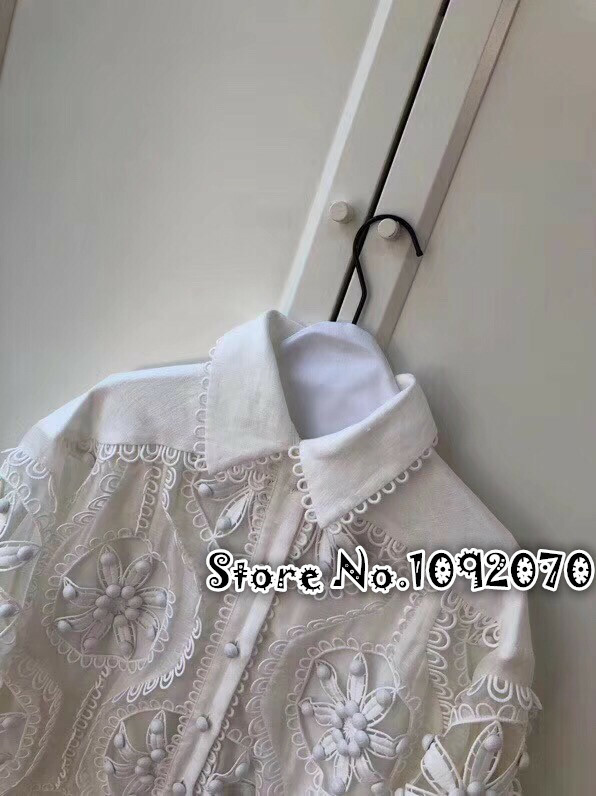 1. our shirt is made of 51% linen and 49% silk, but the fabric of other seller\'s is polyester and cotton. 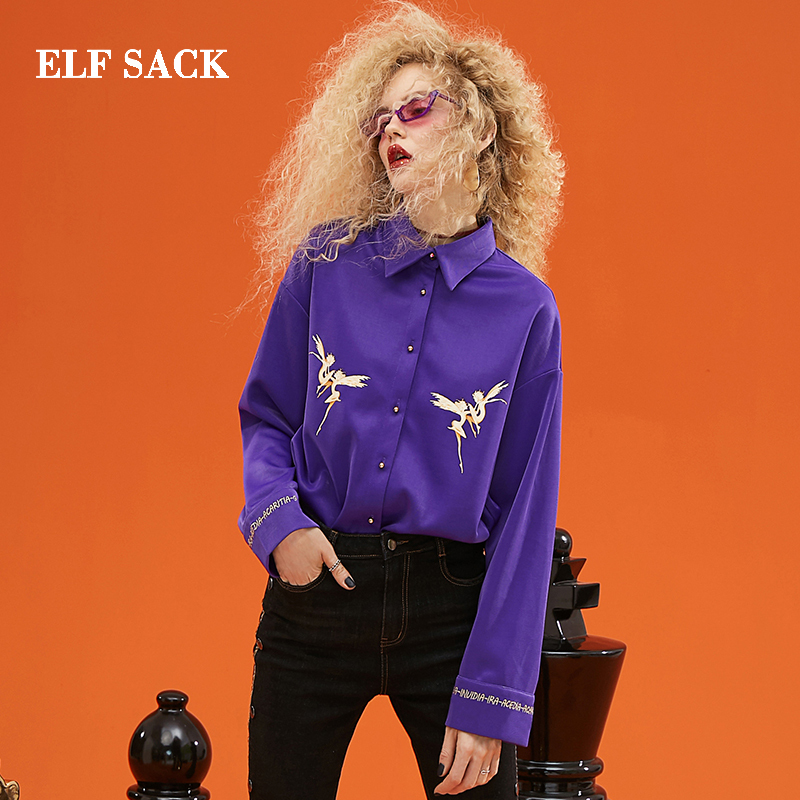 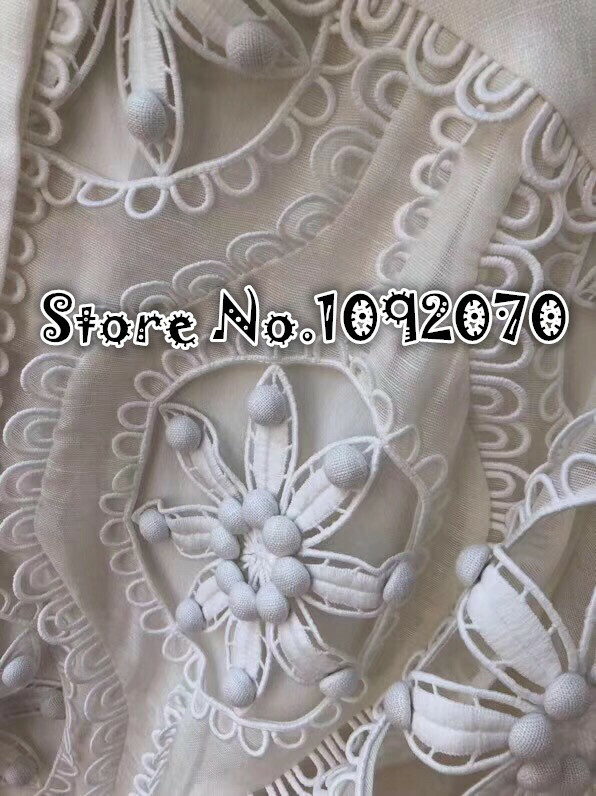 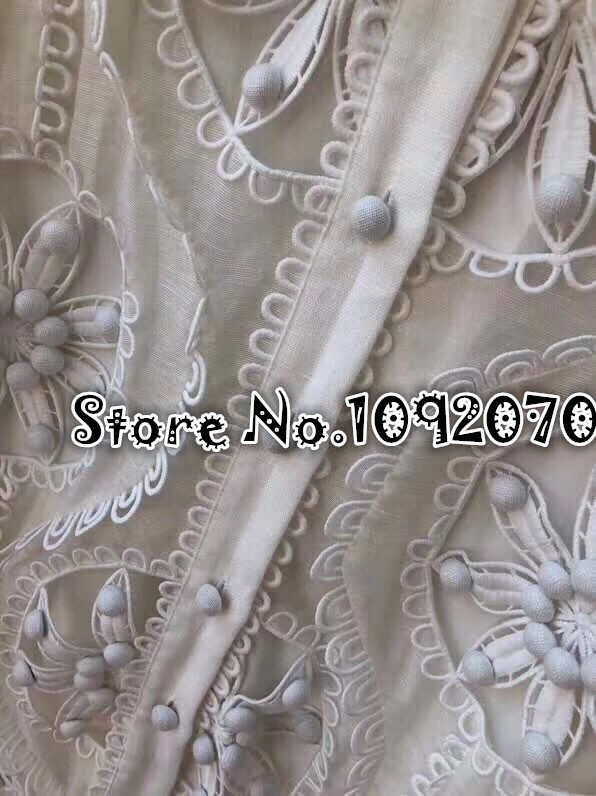 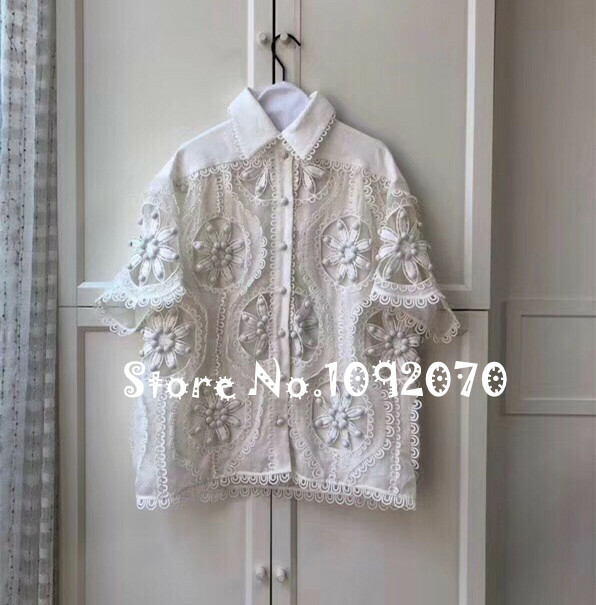 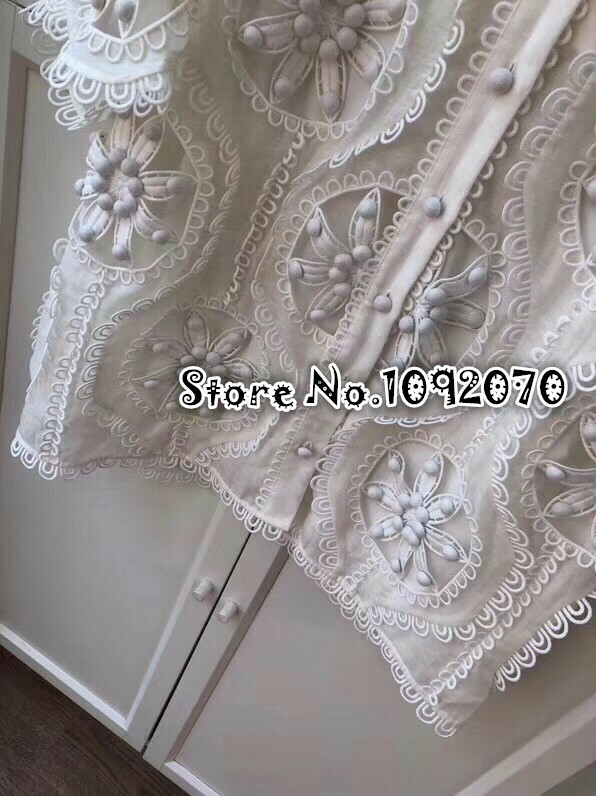 2.you will be feel amazining when you get this shirt because it is the best quality you can get from this website , our blouse is made of 282 handmake buttons.